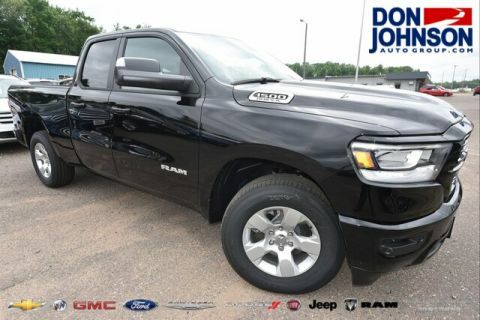 For such an abundantly capable truck, the 2017 Ram 1500 certainly doesn’t come up short on interior refinements and sought-after comfort features. 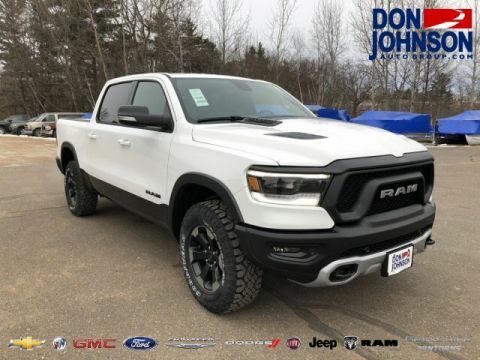 There are plenty of cargo nooks and several body styles to fit your needs, so the new model is just as practical as you might expect. 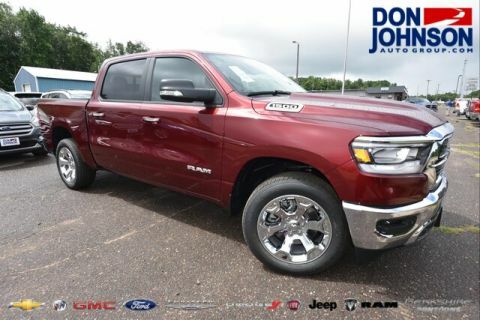 What sets the new Ram 1500 apart is a noticeable dedication to bringing the comforts and luxuries of a sedan or SUV to the pickup class, and the final result is hard to ignore, especially given the idea of driving around northwestern Wisconsin in such comfort. Channels crystal-clear audio through nine state-of-the-art speakers and a powerful subwoofer, delivering concert-level audio on the go. Select trim levels let you choose from a selection of European-sourced wood with smooth grains and a soft, elegant finish. 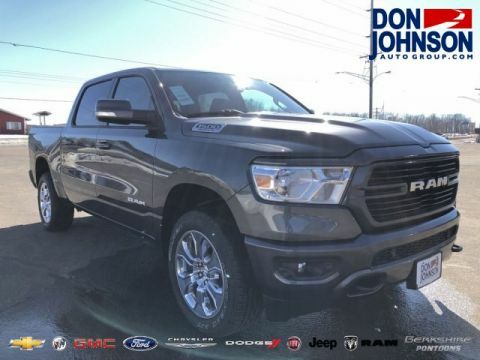 The available Uconnect system offers 8.4-inch touchscreen, voice command, hands-free calling, SiriusXM All Access Package, and 3D Navigation with SiriusXM Traffic and Travel Link. 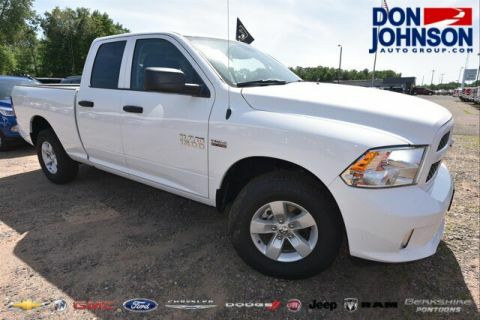 Seat three with the Regular Cab or six with either the Quad Cab or Crew Cab — the latter offers increased rear-seat legroom. 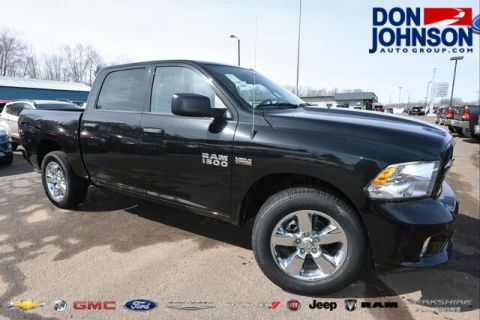 The innovative panel-mounted Rotary E-shift of the 2017 Ram 1500 provides effortless shifting while freeing up interior space for a cleaner appearance, but the cabin is still crammed with a deceptively strong array of convenience features and storage nooks. 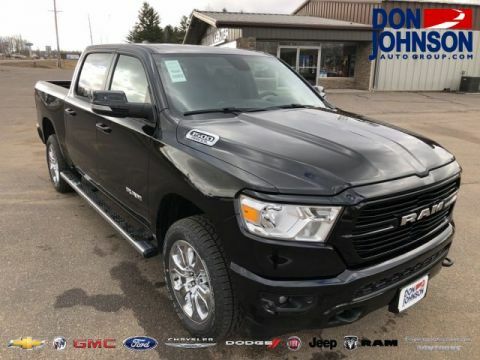 Just check your dashboard glovebox to find plenty of space for personal cargo; or, with Crew Cab models, look to the available in-floor rear cargo compartment. Several charging points, including a remote USB port, let you keep personal devices at full battery throughout each ride, all while an auto-dimming rearview mirror prevents glare from striking your eyes. 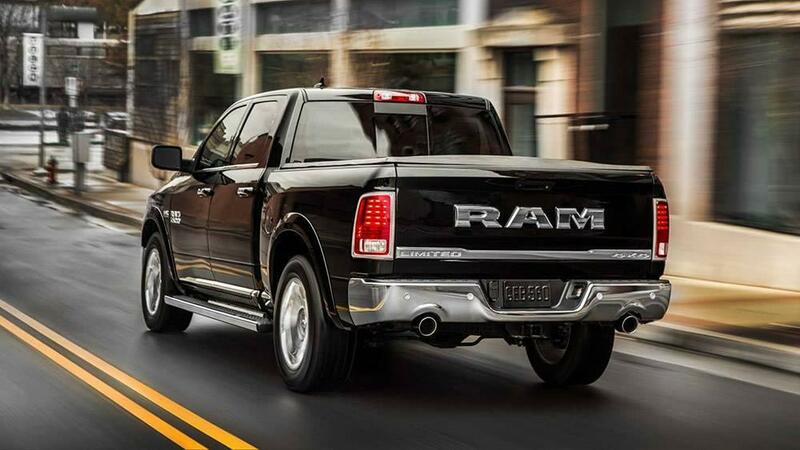 And the new Ram 1500 pushes beyond mere practicality. 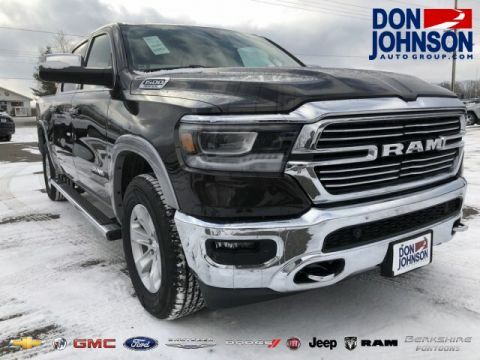 Available dual-zone climate control keeps driver and front passenger at their ideal individual temperatures, an available heated and leather-wrapped steering wheel soothes and warms your hands, and the front seats can be both heated and ventilated. 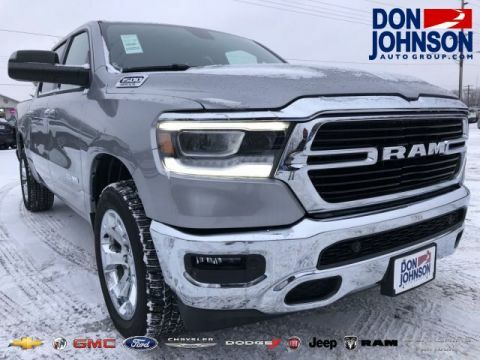 Whether the height of summer or depths of winter, the 2017 Ram 1500 keeps you comfortable across the roads of Rice Lake, Hayward, and Cumberland. 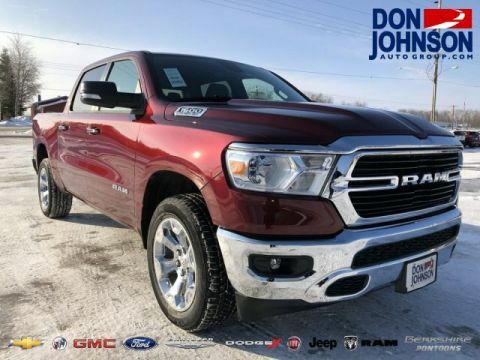 Whether you’d like to discuss financing or arrange a test drive, you’ll find the team here at Don Johnson Motors ready and waiting to help, so don’t hesitate to contact us today.